Is banning abortions after 20 weeks is “radical” then Roe vs Wade itself was “ultra radical” since it put the limit at 14 weeks (anytime after the first trimester) outside of medical emergencies. 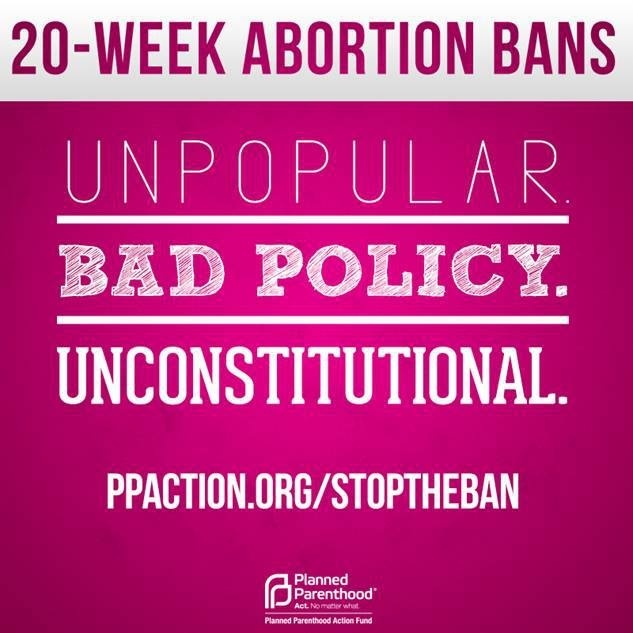 In fact, 2:1 Americans in poll after poll support the 20 week limit. If you factor in the other 10 percent that want NO abortion but “are willing to go along with 20 weeks” that pushes the total over 2/3 of Americans. Consistently. Poll after poll. For many years now. 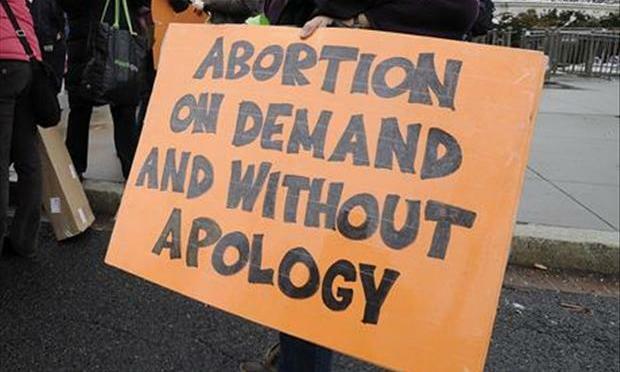 It is backed by science as just before that there is a heartbeat and many body functions in the fetus. The “just a cluster of random cells” argument doesn’t hold water. I think it’s a reasonable compromise. In fact, 20 weeks is very nearly the EXACT halfway point in a 39 week pregnancy cycle. It is the very definition of a 50/50 compromise. I once asked an anti-abortion person, whom was chastising me on our killing 45,000 babies a year (abortion), what we should do with those babies if they were born. He had no answer. Asked a couple more times, no answer? Answers are hard. Complaining is easy.